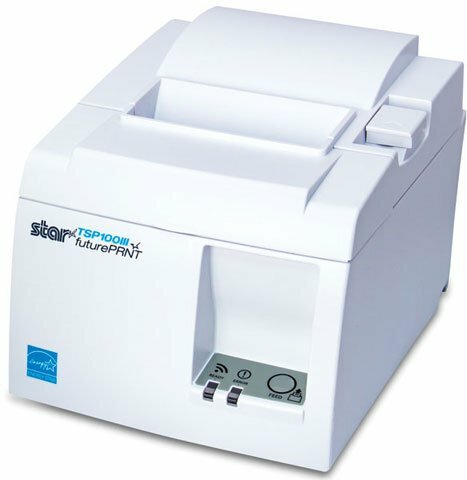 Star TSP100III - Thermal, Auto-cutter, Ethernet (LAN), Ethernet Cable, Internal Power supply. Color: Black. Also known as TSP143IIILAN GY US. 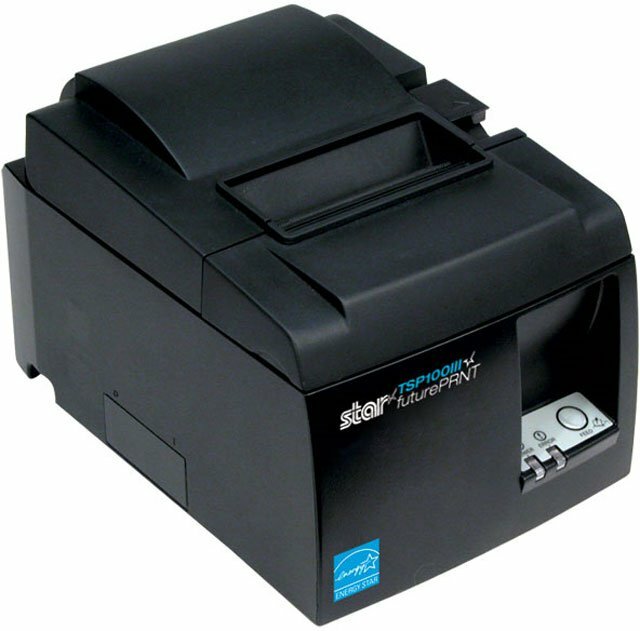 The Star 39464910 is also known as Star Micronics	STA-39464910	.